The largest publishing house in Sweden, Bonniers, made a small, highbrow magazine about literature and film called BLM. Together with Magnus, Kristoffer and Aase, we turned BLM into a personal, remarkable, and rare read. 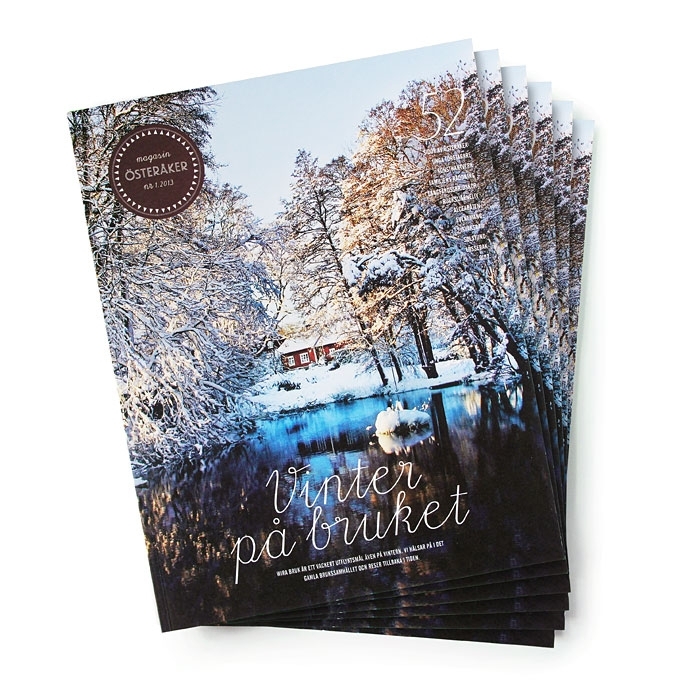 At Sveriges Tidskrifters yearly award ceremony, Stockholm Graphics was given the Art Director of the Year Award.